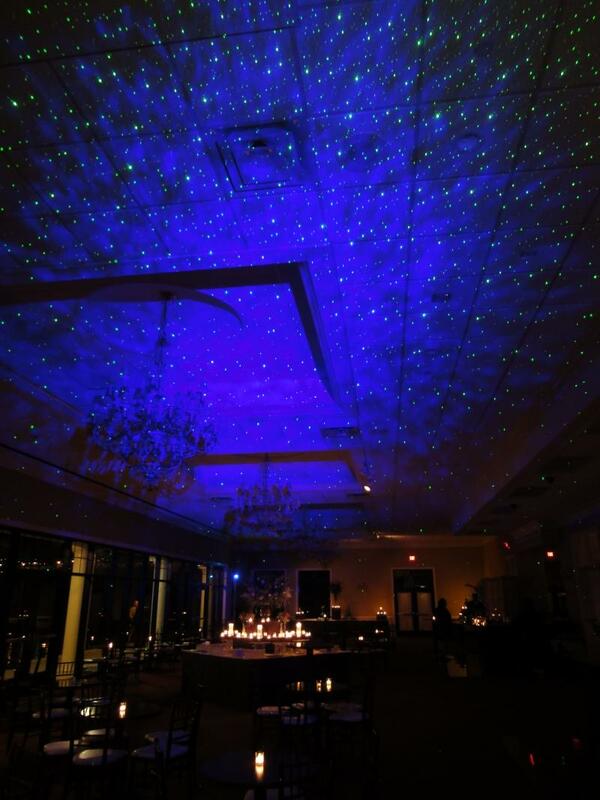 Our comercial grade Laser Starfield Projectors create an explosion of thousands of moving pin-points of light. They move on unique far-reaching trajectories complete with an ever-transforming blue nebula cloud that stimulates the imagination. These fixtures incorporate laser and optical elements to create breathtaking lighting effects much like a universe of moving stars which must be experienced with your own eyes to be fully appreciated. Call us for complete information on how this spectacular effect can transform your event.